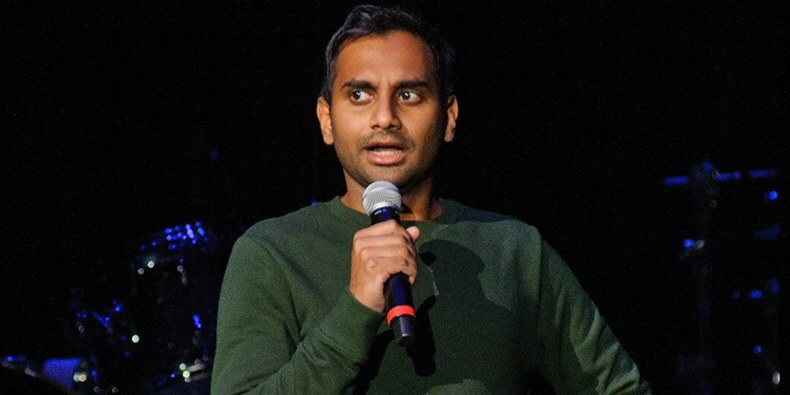 Seemingly having learned from the truly terrible response from once philosopher-king, now stink covered dink Louis CK, Aziz Ansari addressed the fallout of his own misconduct, and his new reputation in a stand up set discussing the events described in the now infamous Babe.net article where Ansari inappropriately pressured a young woman into a sexual situation, misreading the signals. 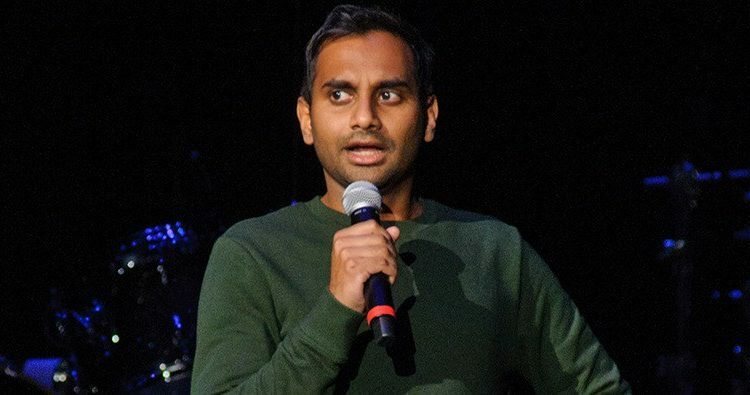 Now, Ansari is back, and although his stand up sets have raised some concerns, as the guy who once made a name for himself for his understanding and sympathetic material, now became material about “outrage” and “PC” culture, his statement on what he learned from the past year was sensitive and understanding. Indeed, the Aziz Ansari incident has opened up the conversation in minor ways pressure, and acts from men that may cross boundaries without being criminal but can hurt a person, impact women’s lives. It sounds as if he is reflecting on this. What do you think of Aziz’s response? Let us know in the comments or on Twitter at @WhatsTrending.